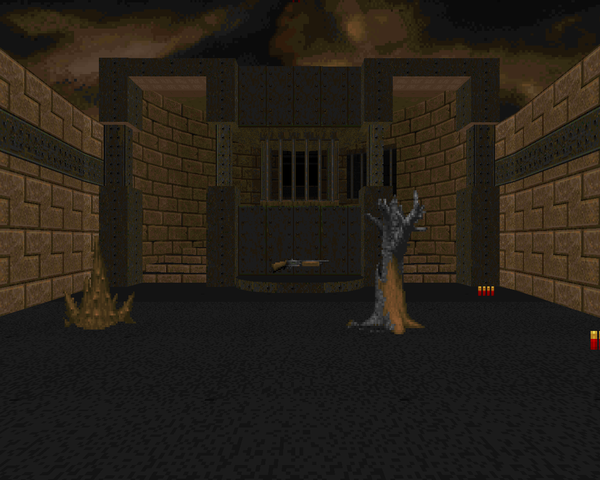 UK Doomer John Bye published a few Doom WADs before gliding over to Quake, himself having some claim to fame as a reviewer of levels for various id games. His most famous work is The Talosian Incident, a megaWAD produced as part of Black Star Coven (most of the work done by Bye and compatriot Malcolm Sailor). 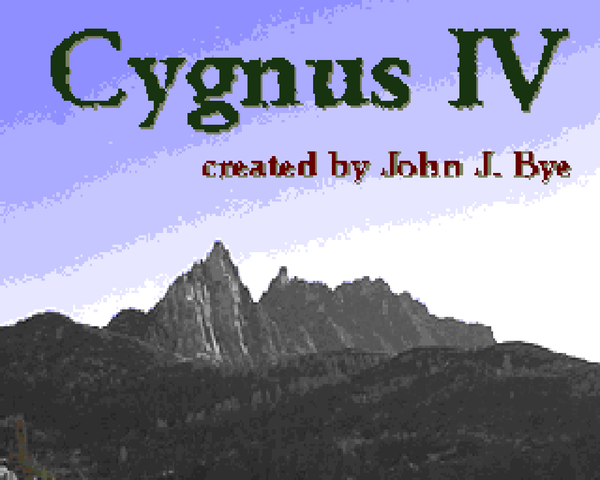 Before TALOSIAN, though, there was Cygnus IV, published for Doom II, I believe in 1996 (with a 1997 update). 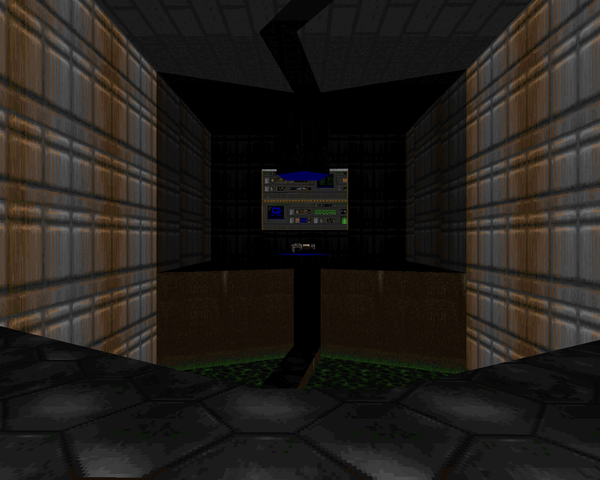 Bye originally released some of these maps serially; CYGNUSIV collects the scraps and fleshes the concept out to a fourteen-map episode (right on the cusp of the idgames definition of a megaWAD). In 20 Days in Hell, the Doom marine was slain while defending his wife from a mugger. Hell unjustly claimed his soul unless he could survive for twenty days, but the devil isn't known for fair bargains. In 32 Hours in Pain, his stoic wife Serena battled her way into the inferno to rescue her husband. In 1 Day of Hellish Revenge, released by Kristian Aro near the tail end of 1998, the Doom marine has recovered from his injuries, but not the mental trauma. To put his troubled soul at peace, he returns once more to the Stygian pit, meting out his particular form of retribution. Eriance's evil twin keeps plugging away. Mr. Ramirez released a beta creature pack showcasing the trite and succubus monsters of DoomX; if you want to play around with them, load the download on this page with Doom. 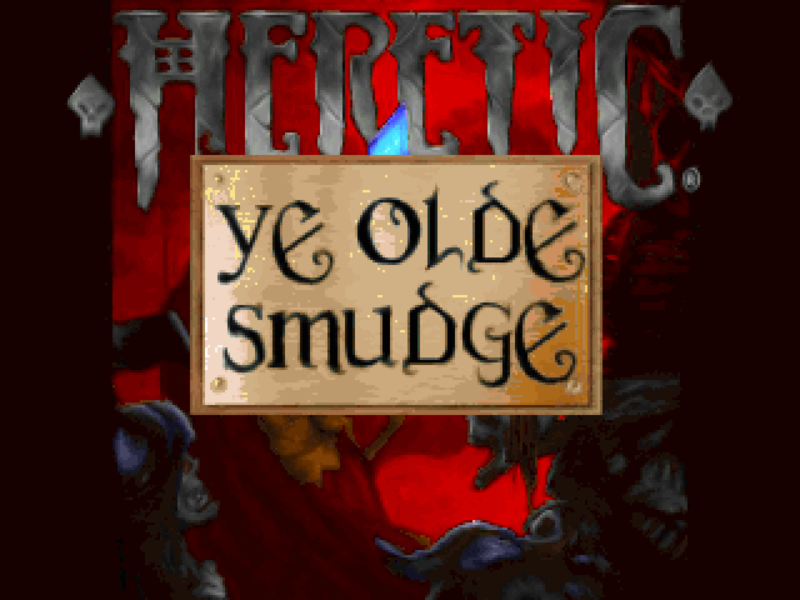 They replace all imps and demons, though don't expect the gameplay to be balanced. 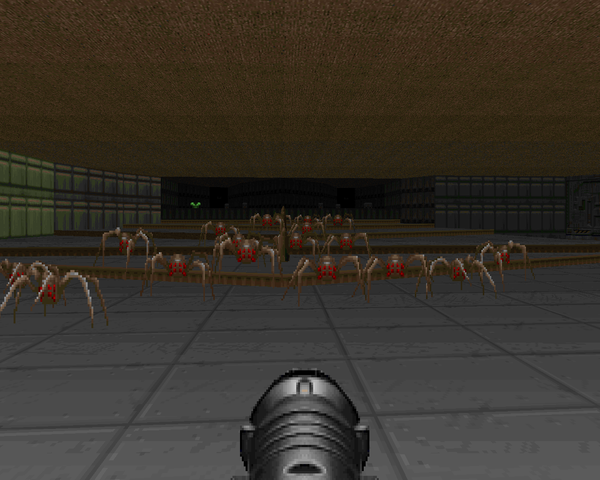 In case you didn't already know, DoomX is a WIP megaWAD featuring two new weapons (both freeze-based) and a ton of custom monsters with new sprites. Every update on this project warms this old chunk of coal's mottled heart. If he's been paying attention to community stuff at all, he might have noticed that some kind soul painstakingly created a vore sprite set, one of the creatures he was considering adding to his bestiary. 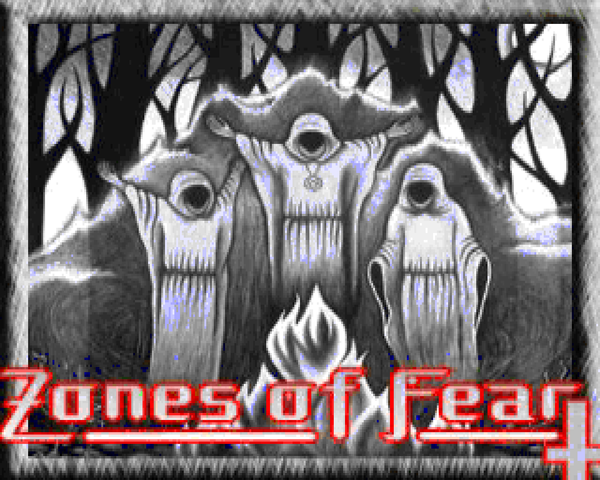 Zones of Fear, released in 2012, is a Boom-compatible megaWAD from the Czech Doom community, a followup to the "first" Czech community project, Quake World, which shares many of the same authors. The Czech community has an unusual character, at least, from my limited understanding. On the one hand, the classic Pavel Hodek, who WADified one of the stories of the Galaxia sci-fi serial comic. On the other, a handful of authors who love the Hell Revealed style of gameplay, authoring Kama Sutra and contributing to Plutonia 2 (with Kama Sutra 2 and more delights waiting in the wings). Zones of Fear bridges this gap with something of a working man's megaWAD. 32 Hours in Pain is the second installment in Kristian Aro's "20 Days in Hell" trilogy, published back in 1998. The first WAD, 20 Days in Hell, began after the Doom marine was slain by a mugger while trying to protect his wife, Serena. Hell promised Doomguy that he could leave if he managed to survive for twenty days in the abyss. Of course, they reneged, and in 32 Hours in Pain, Serena decides to go to Hell and get her husband back (courtesy of the now venerable FEMDOOM.WAD). Her journey takes her to an Earth space port to the moons of Jupiter and through the very gates of Hell. Of course, the demons won't give up their torture victim so easily, and you have to fight tooth and nail. Kristian Aro has left his own Doom legacy with partner in crime Paul Corfiatis and his critically acclaimed solo releases. 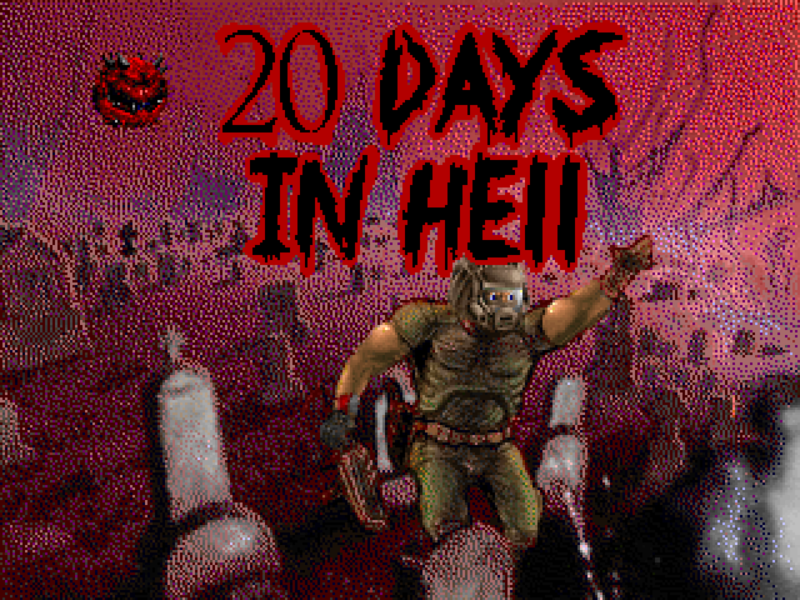 What many probably don't know of is his 20 Days in Hell trilogy, released through 1996 to 1998 as part of Doomed Software alongside his friend, Lauri Kivinen. The first installment – 20 Days in Hell – occupies the latter twenty-one maps of The Plutonia Experiment. The story follows the life of the Doom marine, now a celebrity for your successes at defending Earth. While out on a walk with your wife, you attempt to defend her from a purse-snatching, only to catch a bullet in the gut and die...and wake up in Hell. 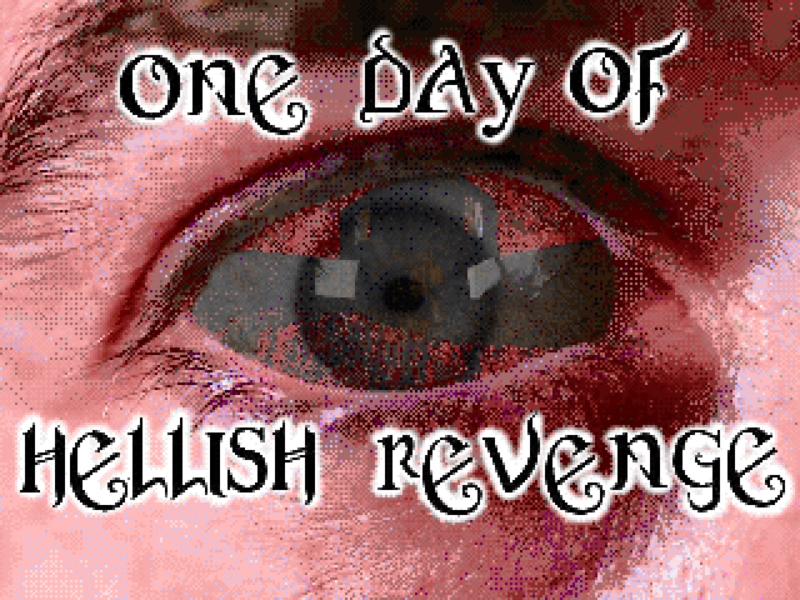 The ultimate evil claims that it will release you if you can survive in its domain for twenty days. If you die, though, it's never gonna give you up. 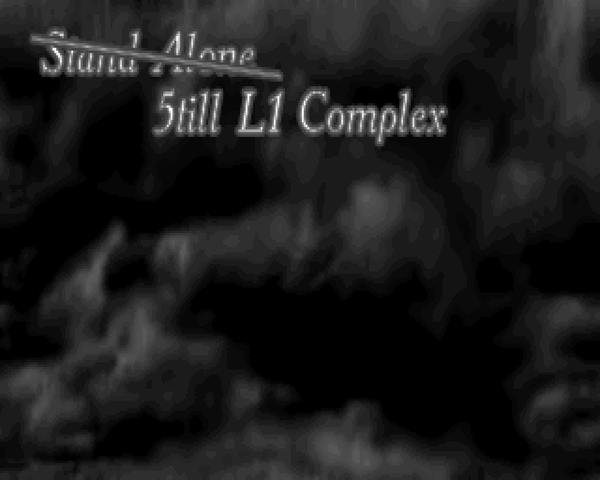 As for the map themes, Aro seems to loosely borrow the names of the original map slots (or not so loosely in some cases).